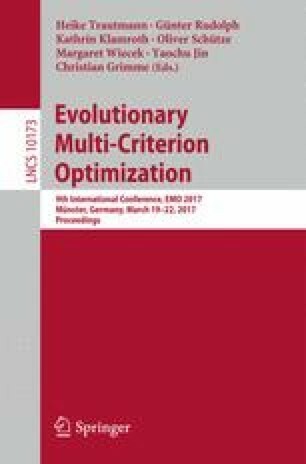 Integrating user preferences in Evolutionary Multiobjective Optimization (EMO) is currently a prevalent research topic. There is a large variety of preference handling methods (originated from Multicriteria decision making, MCDM) and EMO methods, which have been combined in various ways. This paper proposes a Web Ontology Language (OWL) ontology to model and systematize the knowledge of preference-based multiobjective evolutionary algorithms (PMOEAs). Detailed procedure is given on how to build and use the ontology with the help of Protégé. Different use-cases, including training new learners, querying and reasoning are exemplified and show remarkable benefit for both EMO and MCDM communities. Longmei Li acknowledges financial support from China Scholarship Council (CSC). Heike Trautmann and Michael Emmerich acknowledge support by the European Research Center for Information Systems (ERCIS).